Tips for Military Families Relocating to Washington, D.C.
Any duty station near Washington, D.C. can be a tough one to navigate the first time. The typical worries of quality schools, cost of living, and commute times are more pronounced in this area. Thankfully, Military Town Advisor has a produced the ultimate PCS guide to the cities, neighborhoods, and military bases near Washington, D.C. This is our story of a successful D.C. move. As usual, our military family unpacked, moved in, and begin calculating our next move all within a few months of arrival in California. Knowing D.C. was our next stop, I began to focus my efforts on understanding the city and its suburbs because I understood our nation’s capital was a vast and varied locale. I also knew it was going to take a lot of digging and research to feel prepared for the transition back to the East Coast. I came across Military Town Advisor (MTA) through a Google search. Loaded with maps and military spouse reviews, MTA provided our family the intimate knowledge of the neighborhoods we were considering. After a couple of days of research on MTA and a few emails with military spouses who wrote for the website, I felt so much more confident about taking the D.C. plunge. Because military duty stations in Washington, D.C., Northern Virginia, and Maryland are all relatively close in mileage, it would be easy to cross-reference neighborhoods in all three areas against each other. For example, a service member could be stationed at the Pentagon but live in neighborhoods near Fort Belvoir in Virginia or even near NSA/Fort Meade in Maryland. Traffic and commute times will certainly be a high priority for consideration. Note: Washington, D.C. is very unique in that all branches of service are working side by side and families will regularly live amongst their own branch as well as the others, even on military installations. Armed with zip codes, BAH rates, and school names all gleaned from MTA, we set off for a house hunting trip within a couple of months of our summer PCS dates from California. From all the previous information gathered, I was able to work with real estate agents in the area both before and during our housing search. Within two days of landing at Reagan International, we had chosen a house and were in the process of signing a rental agreement. The relocation to D.C. was by far the best and most comfortable we have made during our military journeys, and a large part of that was due to the concise and honest information MTA provided. We were so thankful for all of those who contributed to the Washington D.C. PCS Guide. It made our lives there very happy and content. Download the free Washington, DC PCS Guide. Read city, neighborhood, and military housing/base reviews. Reference the “Where to Live” section of MTA for tips and maps for understanding the area. Peruse the “Things to Do” blog. D.C. has so much to offer. Research MilitaryByOwner to make the perfect housing match! 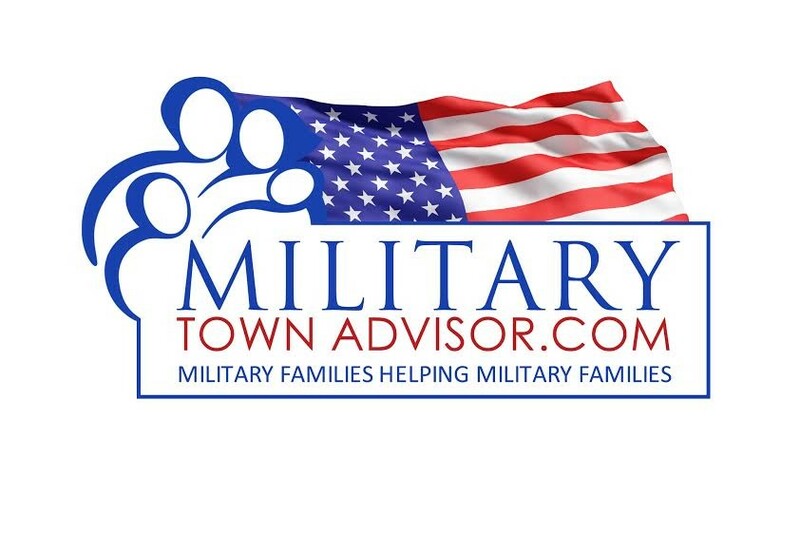 Military Town Advisor and MilitaryByOwner work hand in hand for providing up-to-date and accurate information, which is important for any move. Don’t do the research work alone! Take advantage of other military families’ experiences to make this PCS the best one to date.